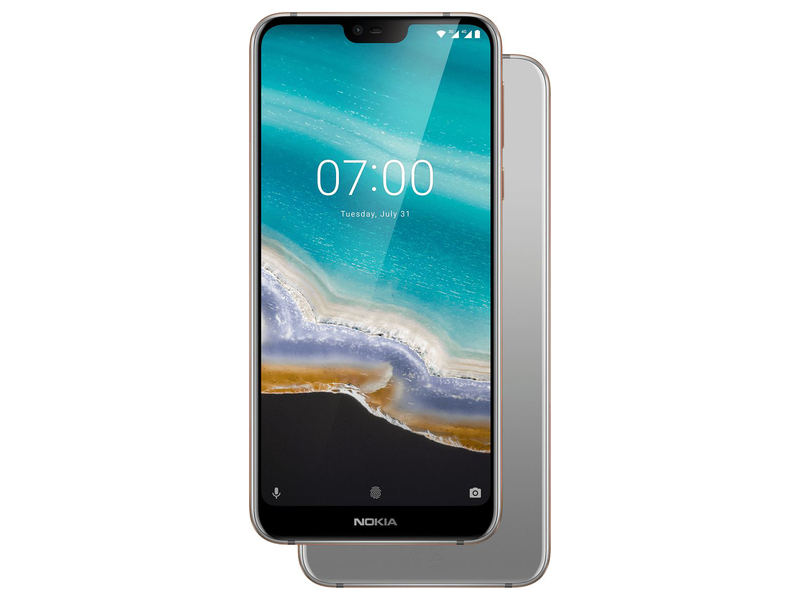 Model: The Nokia 7.1 is an inexpensive handset but equipped with decent hardware and build. However, the most highlighted selling point of the Nokia 7.1 is the camera. It is all about capturing photos that look so good. The dual rear cameras with ZEISS optics deliver stunning shots, while the AI technology lets the user add an artistic touch to every photo with 3D personas, masks and filters. Users can capture crisper and sharper images with increased luminosity, a wider range of colors and more detail in both bright and dark areas with the striking and true-to-life HDR feature. The ZEISS optics also allow users to capture professional-looking photos with effortless bokeh blur. The PureDisplay is another highlight of the Nokia 7.1. Whether users are outdoors in bright sunlight or in a dimly lit room, Nokia 7.1’s display will dynamically adapt to the environment for a spectacular viewing experience inside or out. The Full HD+ 5.84’’ PureDisplay screen with a 19:9 ratio goes edge-to-edge for a bigger experience without the bigger handset. 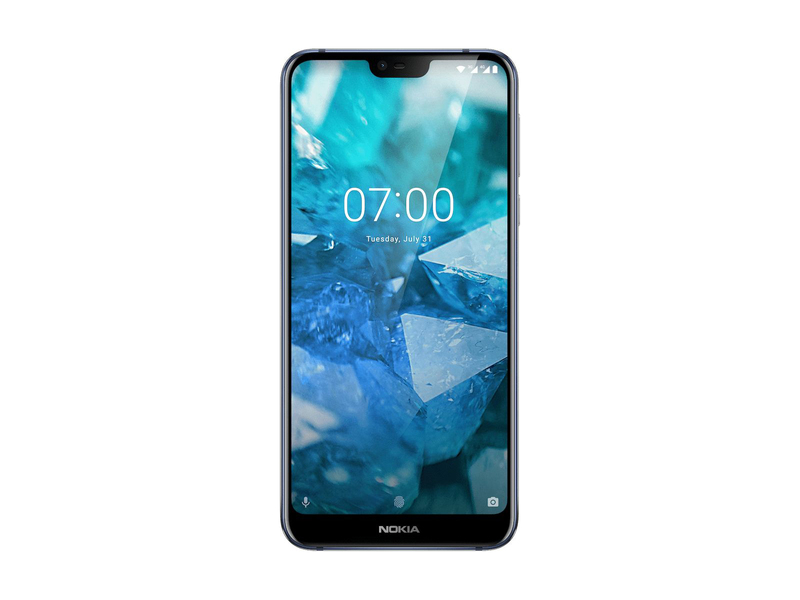 Glass front and back, shaped at the edges for comfort, and with a 6000 series aluminium frame; Nokia 7.1 stands out with its diamond-cut colored chamfers. With Qualcomm’s reliable Snapdragon 636 processor driving the Nokia 7.1, paired with 3 GB of RAM and 32 GB of storage, it should handle minimal multitasking without major problems. If a user does not have enough storage, there is a microSD slot for adding storage. 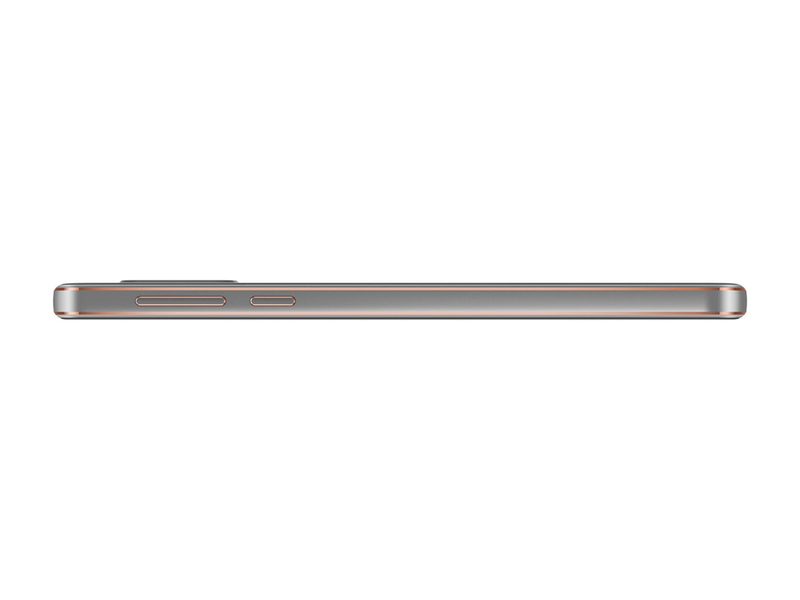 As for the battery, the Nokia 7.1 features a non-removable Li-Ion 3,060 mAh battery. The all-day battery life in Nokia 7.1 lets users watch, play and surf longer without charging. And users will have enough performance for everything from AR gaming to streaming, thanks to the powerful Qualcomm Snapdragon 636 mobile platform. Nokia 7.1 also run on Android One, which features a pure Google experience with services like the Google Assistant and Google Photos. The Nokia 7.1 features an interesting optional accessory, which is the Nokia True Wireless Earbuds. A user can enjoy wireless entertainment without compromising on sound quality by pairing their Nokia 7.1 with Nokia True Wireless Earbuds. The ultra-lightweight earbuds fit in an easily pocketable charging case, which includes a battery that can recharge the earbuds for up to 14 hours of audio entertainment. 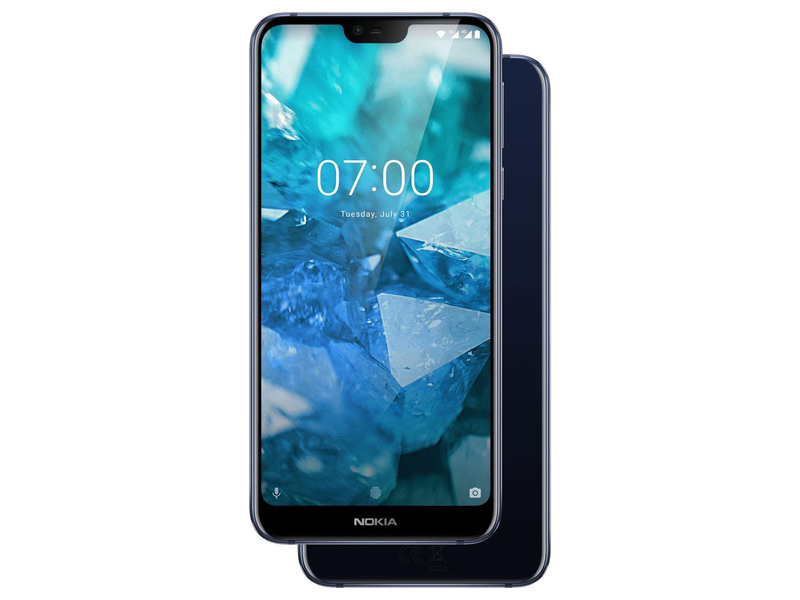 As a conclusion, the Nokia 7.1 is a smartphone featuring great and solid hardware which should satisfy most user’s requirements. It is a value for money smartphone which can compete in the mid-range market well.